Controversial Gospel artist ringtone took to social media last week to notify his fans of his intention to quit the music industry. In an interview with Citizen Digital Ringtone revealed that not many of his fans are happy with his decision of quitting music but he declared he will release his final hit for them by the beginning of February. 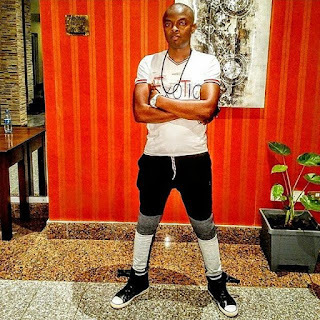 Well the well endowed hit maker went ahead to reveal that most of his fans are speculating that he is leaving the music industry to venture into politics.